Syntel has offices in Phoenix. Nashville, Tenn., and Memphis, Tenn. 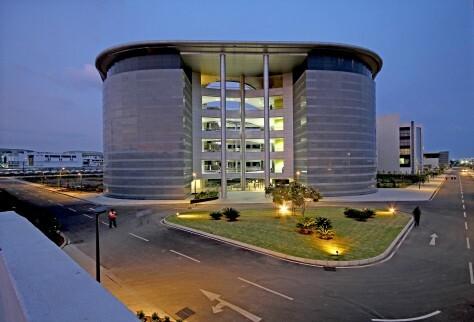 Shown here is one of its buildings, located in a suburb of Chennai, India.